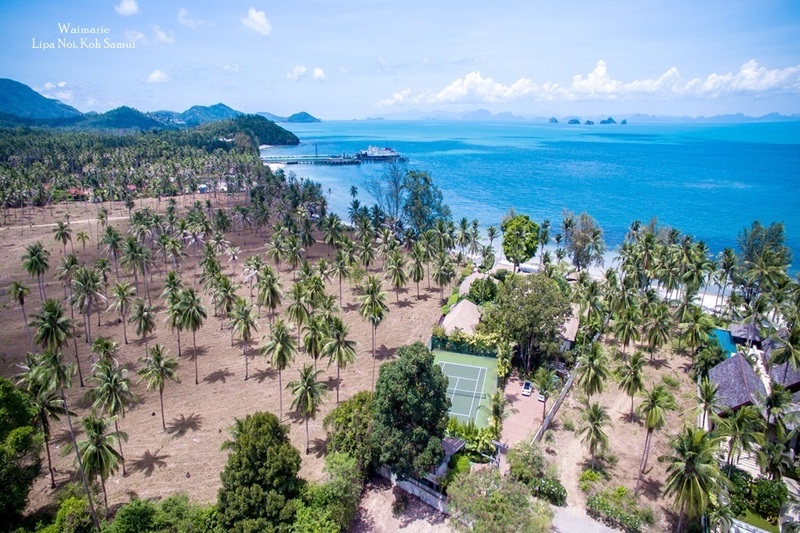 The choice of properties available on Koh Samui is growing and diversifying as more professional, experienced developers with large amounts of money choose to invest in the Island. Many stand-alone, high-end villas are now completed in various locations and some have been valued in the millions of dollars. Properties within gated developments that offer management services often sell at more reasonable prices and many of the newer developments are located on hillsides, away from the busier ring road and beach areas, offering privacy, great views and refreshing breezes. 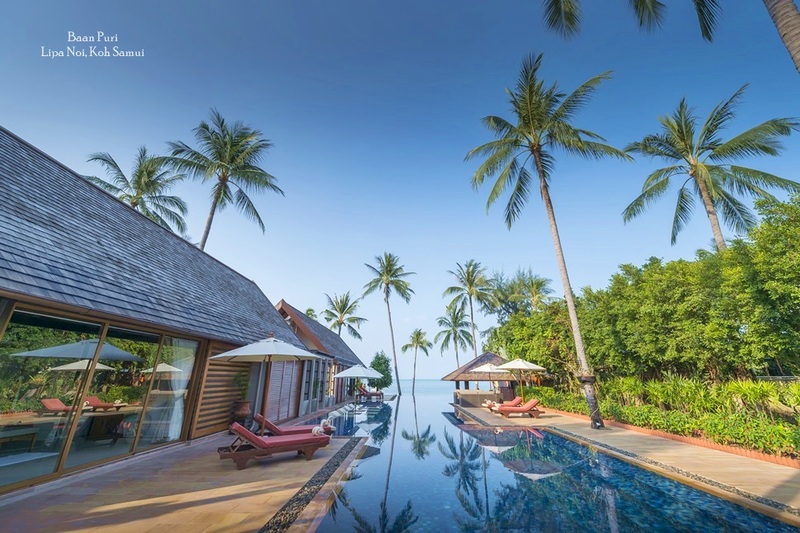 Koh Samui has attracted a relatively large amount of investment in the high-end property sector, due to its size and boutique reputation. The fact that the island is big enough to have an international airport, makes it accessible to a variety of people, many of whom live regional in financial hubs such as Hong Kong and Singapore. When picturing your future vacation to the tropical islands of Thailand you most likely are imagining endless blue skies and warm lapping waves while you laze on the soft sands. 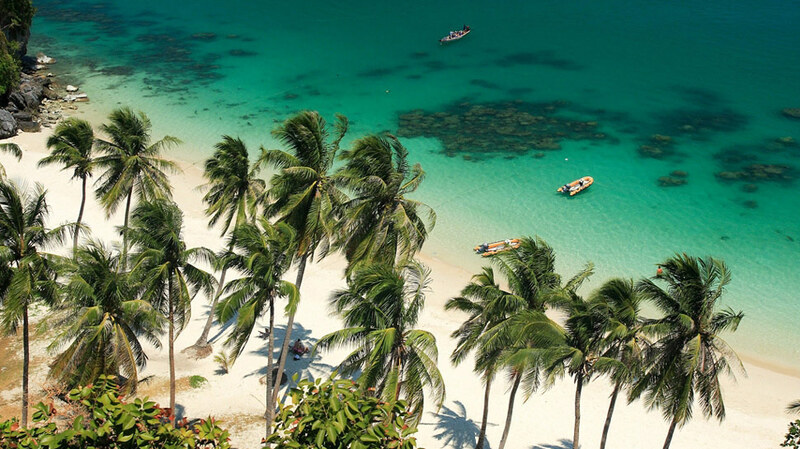 You would be right as not only is this the reality of the stunning island of Samui. With International brands, facilities and services now more readily available to visitors but still staying true to the the island original appeal with dazzling beaches and that 'Sabai' boutique feel. Not only are resorts located on the best beaches but luxury villas go one better either by being directly on the beach typically as a standalone property with ample space for your family to enjoy in privacy.Or perhaps its hillside and higher up taking advantage of the endless views of the bays and islands. A large proportion of Samui’s private holiday properties are also situated in more remote mountainside areas of the island, which make them a hit with honeymooners or families in search of a little extra privacy. Modest, stylish apartments and houses near to shops and resort centres are also available for travellers who prefer to be at the heart of island action. The island's leading agency for villa sales and rentals is Luxury Villas & Homes with over 50 private properties on their books, either stand alone residences or properties within exceptional estates, all located in stunning beach and hillside locations. The villas feature from 2 to 6 bedrooms, all with private swimming pools and some also including special features such as a private tennis court or a fitness room or steam room. 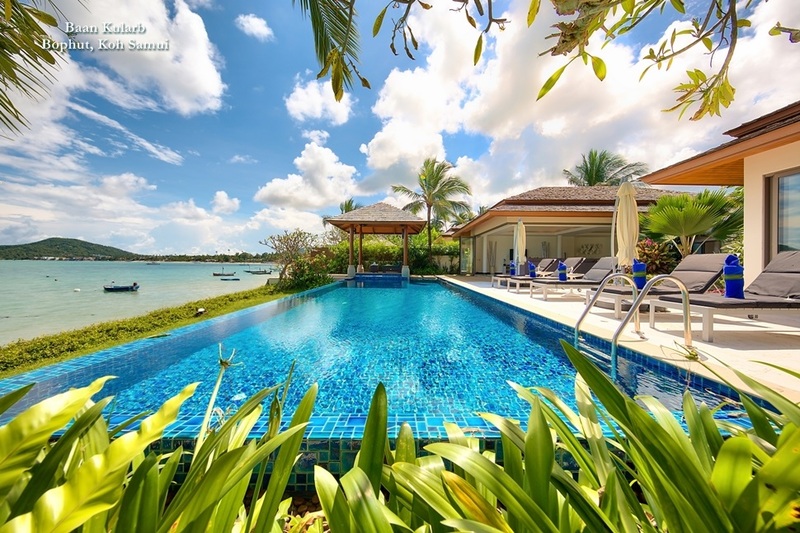 Each of the managed Samui villas by Luxury Villas and Homes' boasts anywhere from 3 to 6 plus live-in staff, including an English speaking villa manageress and the company's most luxurious properties form “The Signature Collection”, and even benefit from a full time Thai Chef. 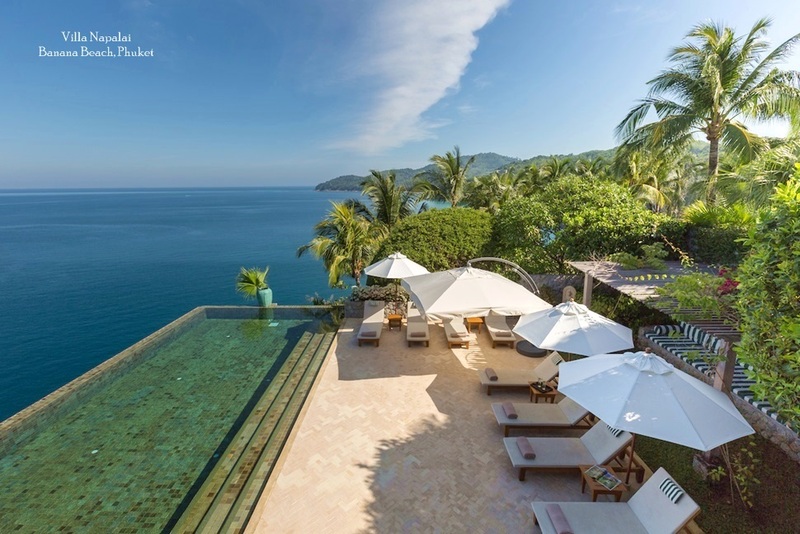 As a market leader in the provision of luxurious private villa accommodation in Thailand, Luxury Villas & Homes has refined its services using a villa branding concept to match sophisticated guests' expectations. In line with its business principles, the portfolio of properties solely features villas that guarantee the highest standard of facilities with a full service approach across all the properties. Daily rates range from US$250 to more than US$2000 plus, and the the variety of design, furnishings and locations within the portfolio guarantees rental clients the ideal property for their dream holiday.